There are two tenants doing business in this building. 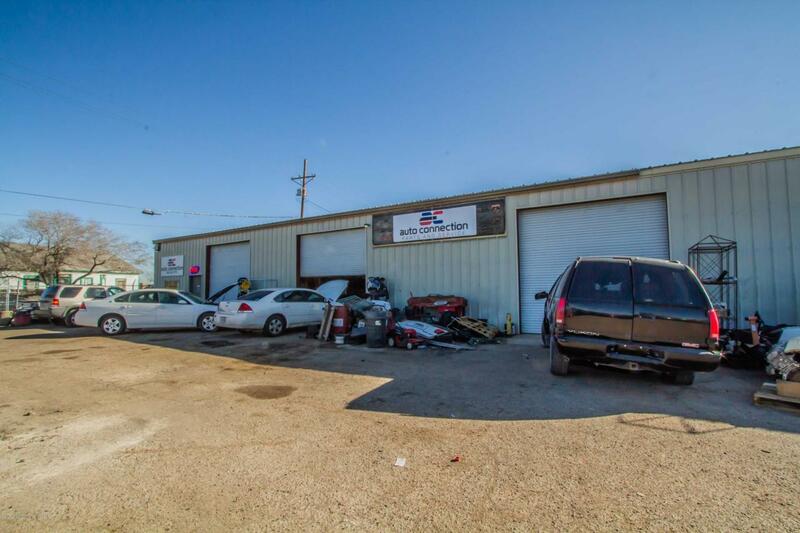 It is partitioned in the middle, one side is a mechanic shop and the second half is a body shop. Both tenants would like to stay if the new owner agrees. Listing provided courtesy of Clementina Davis of Keller Williams Realty Amarillo.